Just from these two ads, I think we have some more Missoni for Target-like madness coming our way this February when Jason Wu for Target hits stores. I want to see more! Jan 9 update: more looks on Lucky.com! sounds about right. loving the bold use of orange! 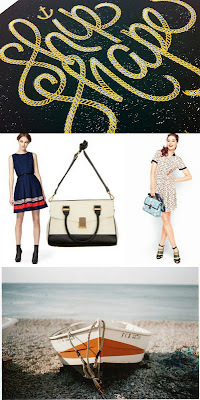 Can't wait for the Jason Wu for Target collection!! After the Missoni debacle, I think I am done with collaborations..
i wish this time they're more prepared for it... ha! Want to go stand in line in Watertown??? Hope you had a wonderful holiday - happy new year!!! Woohoo I can't wait to see this collection! except this actually looks cute! I wasn't a fan of Missoni for Target... this looks great. I love Jason Wu. PS- the potato vodka was so much smoother, I really, really liked it a lot and will probably purchase a bottle for myself. ooh ooh ooh! maybe i will need to actually indulge this time. or brave the craziness! oh girl, me too, me too!